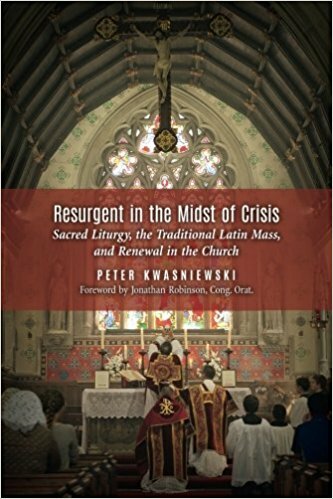 For 2,000 years, Catholicism—the largest religion in the world and in the United States—has shaped global history on a scale unequaled by any other institution. 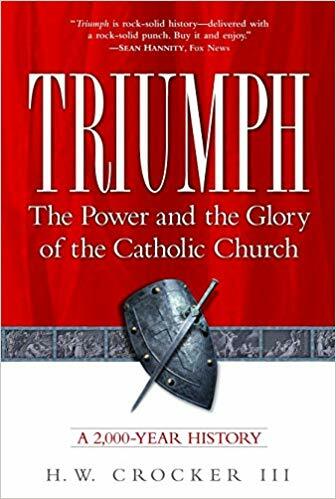 But until now, Catholics interested in their faith have been hard-pressed to find an accessible, affirmative, and exciting history of the Church. Triumph is that history. Inside, you’ll discover the spectacular story of the Church from Biblical times and the early days of St. Peter—the first pope—to the twilight years of John Paul II. 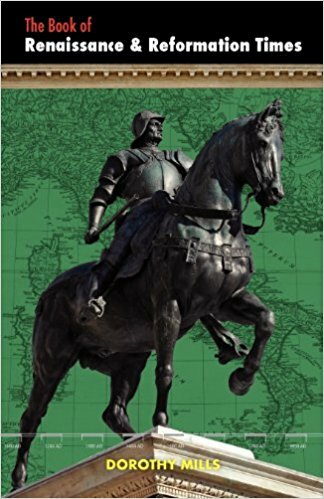 It is a sweeping drama of Roman legions, great crusades, epic battles, toppled empires, heroic saints, and enduring faith. 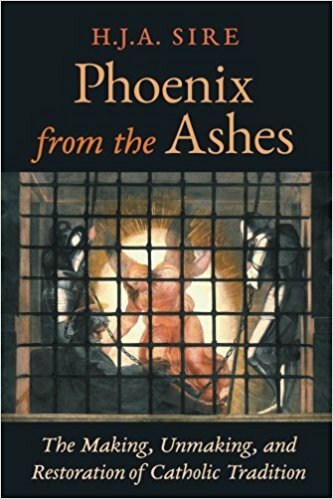 And, there are stormy controversies: Dark Age skullduggery, the Inquistition, the Renaissance popes, the Reformation, the Church’s refusal to accept sexual liberation and contemporary allegations like those made in Hitler’s Pope and Papal Sin.